Unfortunately, Leicester’s recent win against Aston Villa was not enough to pull them out of the relegation zone. The club continues to suffer at the rock bottom pit of the table and is the least favorite of many sports betting sites. Nevertheless, the club tries to remain positive despite their lackluster performance. Likewise, squad hopes that a working permit will be issued to Andrej Kramaric soon. The Croatian international was unable to secure an automatic permit, but the Leicester camp insisted that his world-class skills should be readily considered in the issuance of the said permit. Kramaric’s entry, once materialized is expected to add into Leicester’s goal scoring efforts. Now talk about goal scoring efforts, it is still unclear if Stoke’s Peter Crouch will remain within the squad. The striker’s contract will be expiring soon and there are no mentions of a new deal with the club’s management. But despite such issue and the 3-0 loss to Arsenal, Stoke remains as a favorite of the match. Once again, QPR found themselves within the lonely realms of the relegation zone and obviously, its supporters are far from being satisfied. Many had already expressed their disappointment over Harry Redknapp’s excuses. Such reaction was clearly understandable considering the fact that QPR has already gained the reputation of being a yoyo club. But the good side of the story begins with the signing of Galway prodigy, Ryan Manning, whose skills are expected to contribute to the team’s improvement. As for Manchester United, there is little doubt that they will be handing over the victory to the host. Although the club lost an important match against Southampton, the defeat barely affected the Red Devils’ morale and confidence in the upcoming match. 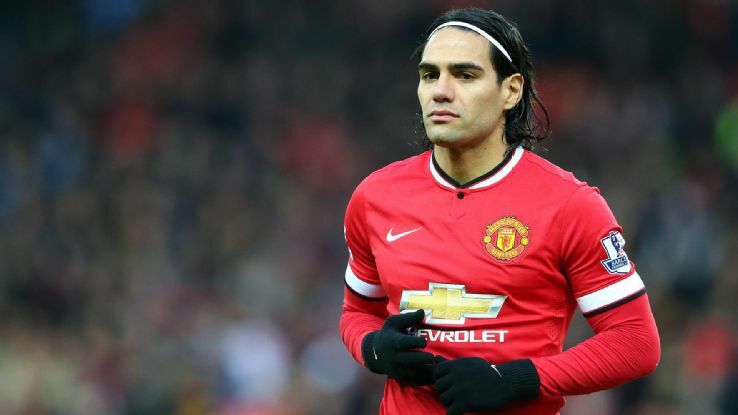 As usual, many questioned Louis Van Gaal’s decision to bench Radamel Falcao. But the squad’s head honcho stressed his need for a defensive and midfield cover during the said match.